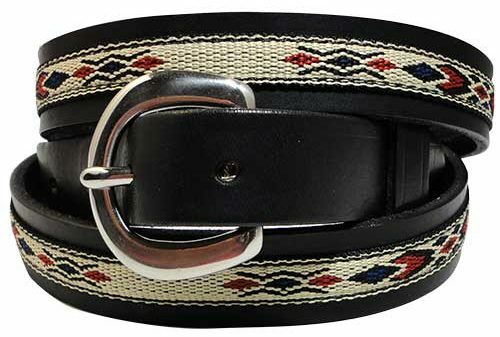 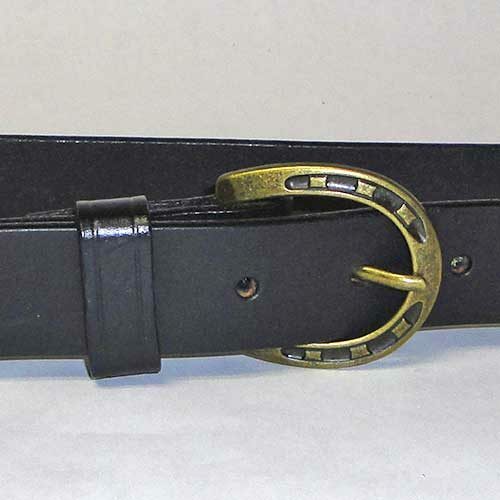 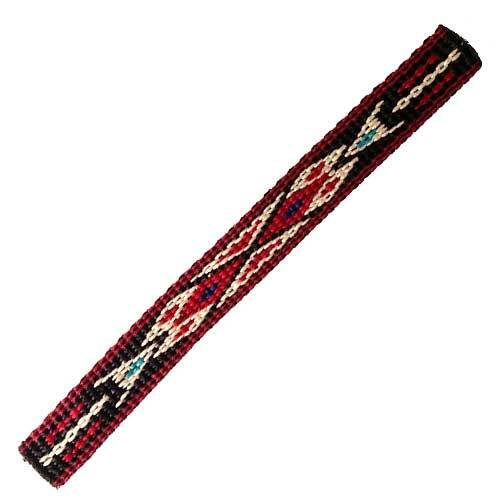 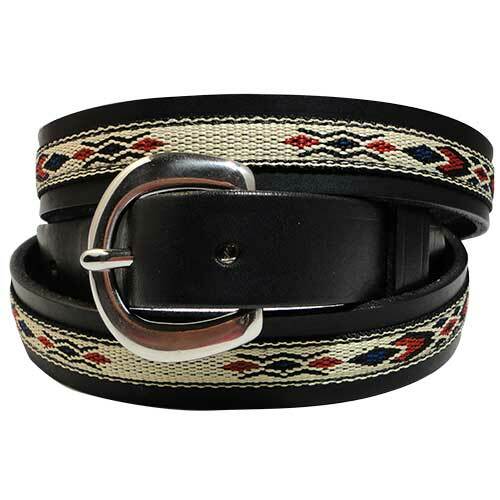 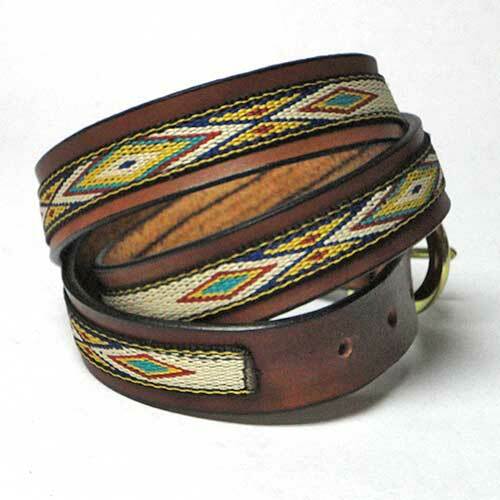 Ploughman’s Saddlery and Belts is pleased of offer a collection of distinctive, hand-crafted western style belts in eight styles and six patterns of Native American hitched fabric motifs. 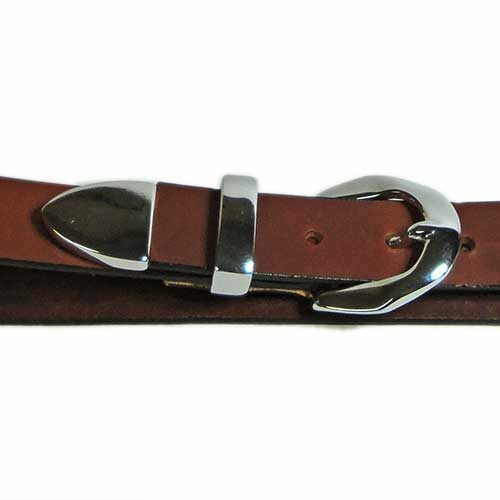 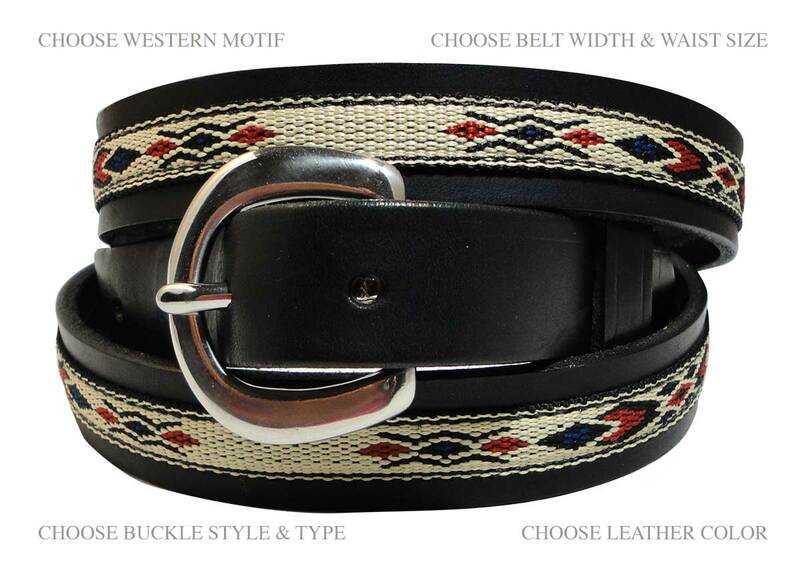 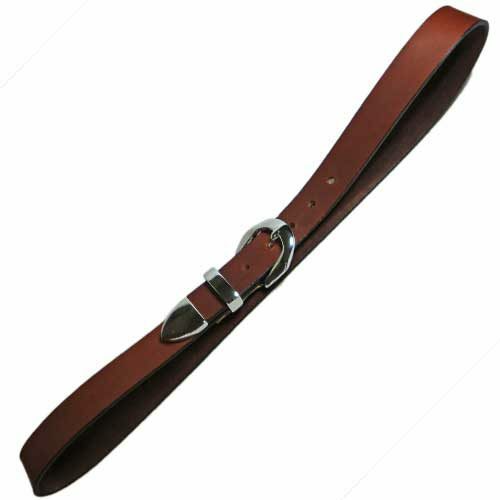 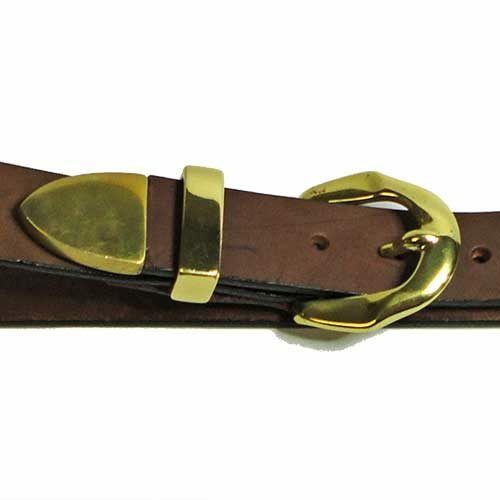 Each western style belt starts with beautiful “English”-style leather, available in seven colors. 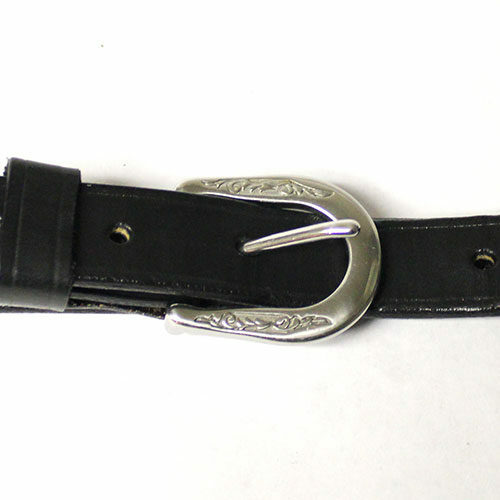 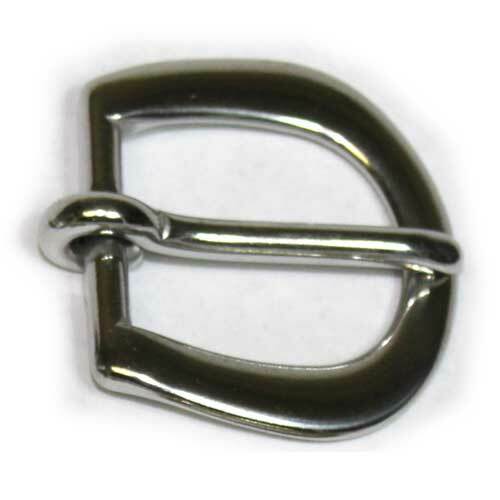 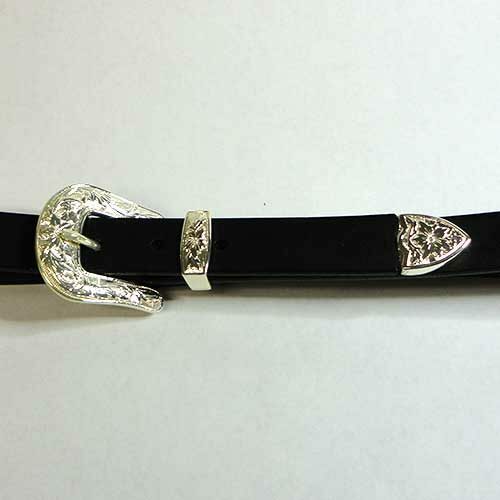 Detailed “engraved” buckles and keepers are added to complete a truly Western look! 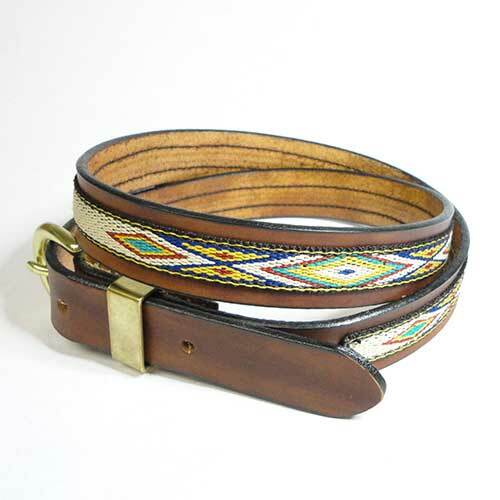 Eight unique styles of Western belts are offered, including a “build your own” belt featuring your choice of six beautiful hitched-fabric motifs inspired by iconic Native American patterns and your choice of leather color and hardware. 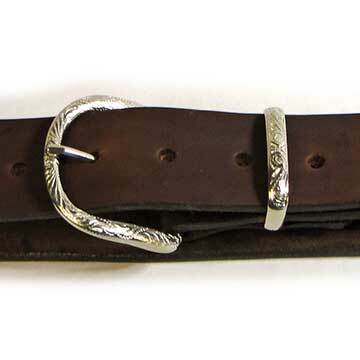 Your belt building starts with the selection of a Native American Motif, sleek buckle and keeper, available in classic stainless steel or the warmth of brass, with leather belt keeper also available. 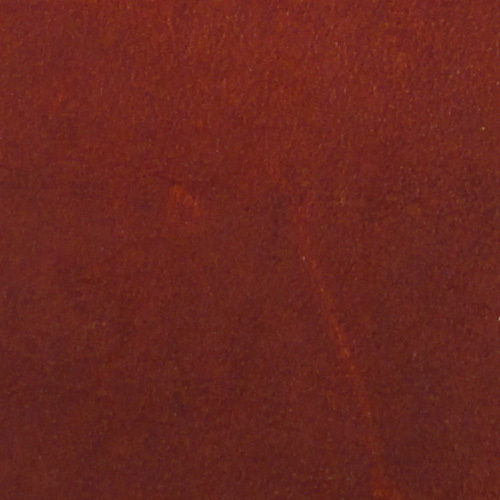 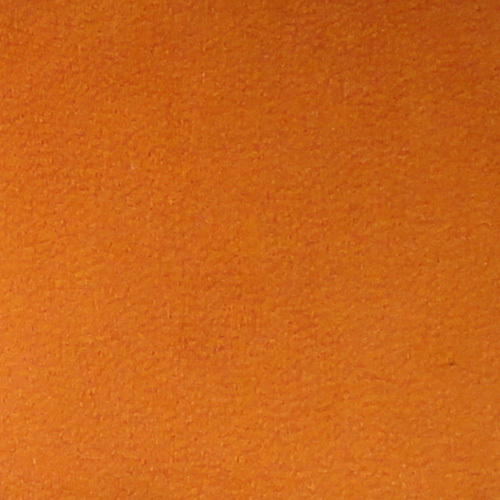 Select your supple leather from our palette of 7 elegant colors. 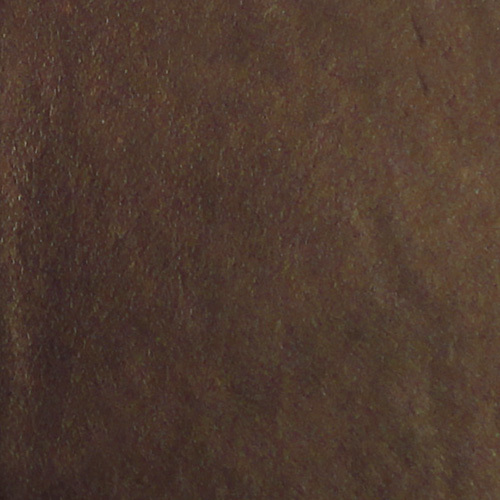 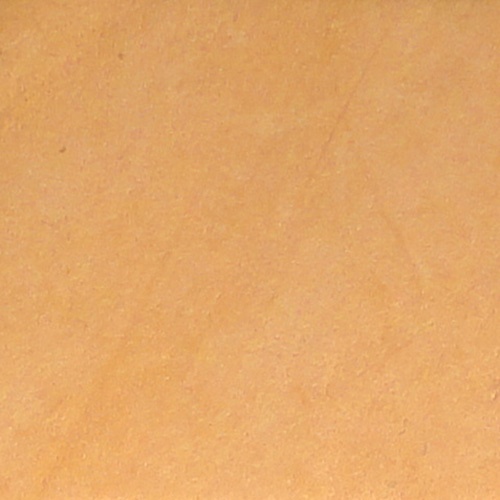 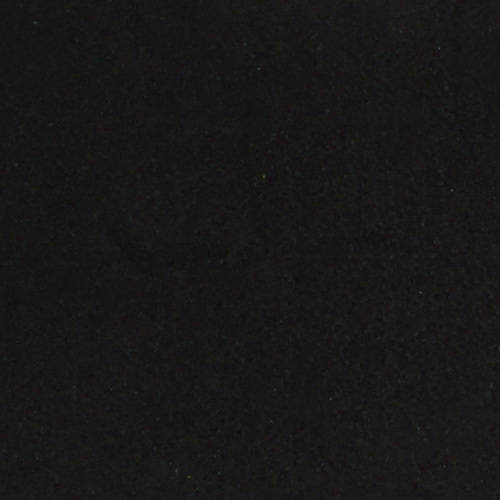 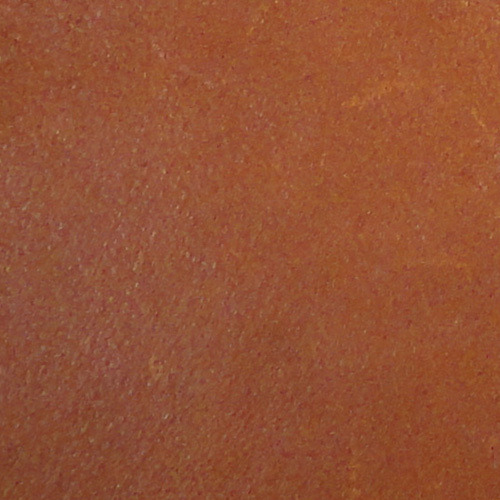 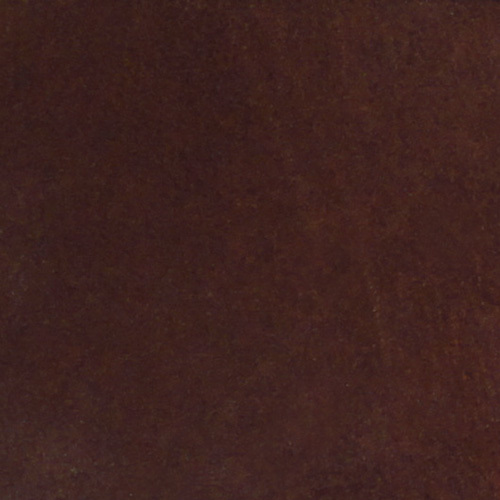 We offer seven leather colors, all elegant and tasteful. 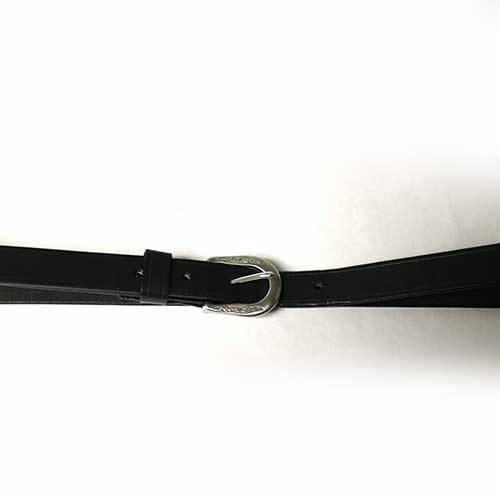 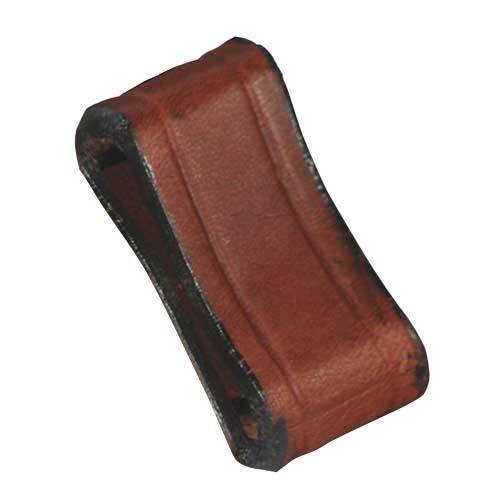 We strive to provide an accurate representation of our leather colors on our website, but the leather color may appear different on different browsers. Please contact us if you have any questions about a color, we want you to totally enjoy your Ploughman leather item. Ploughman’s uses “English”-style bridle leathers and select harness leathers from American companies including Weaver Leather and Wickett & Craig. 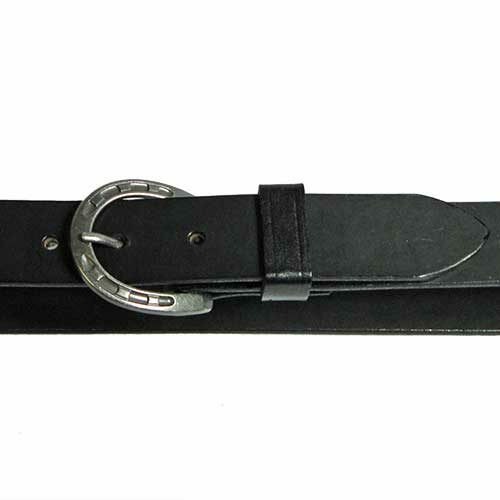 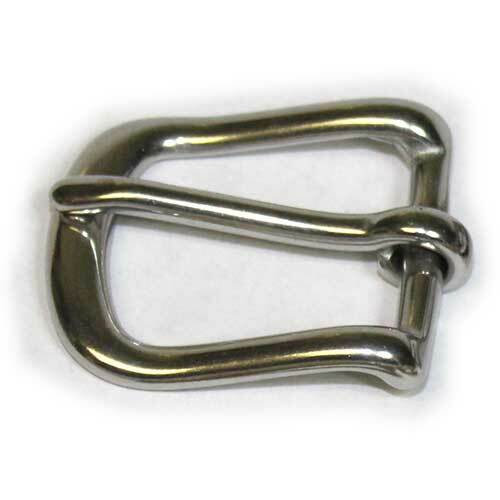 Choose a buckle and keeper, available in stainless steel or solid brass, a leather belt keeper also available. 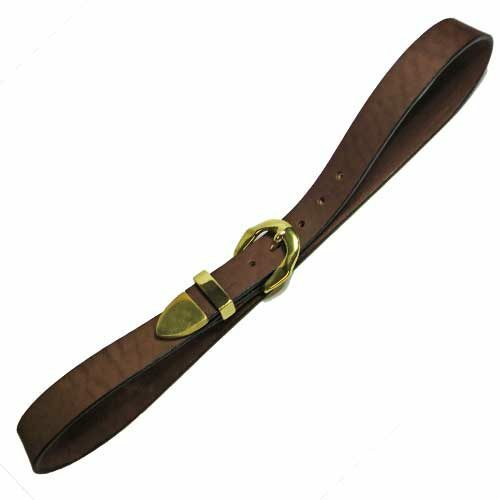 Enter your options for your belt below, along with the width of the belt and the size. 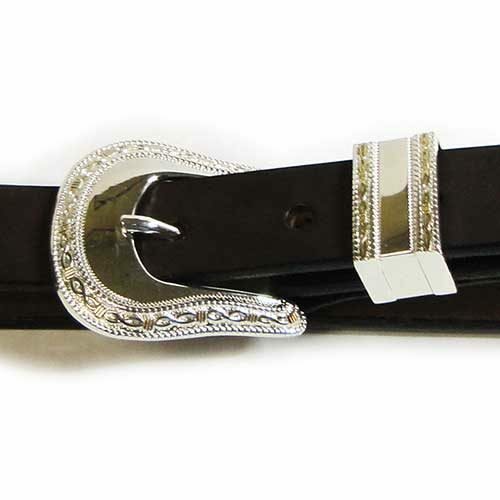 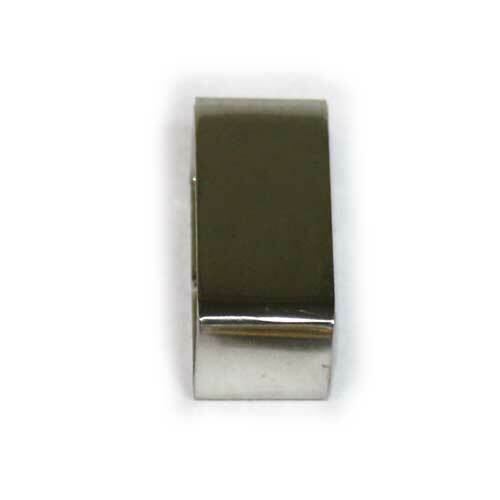 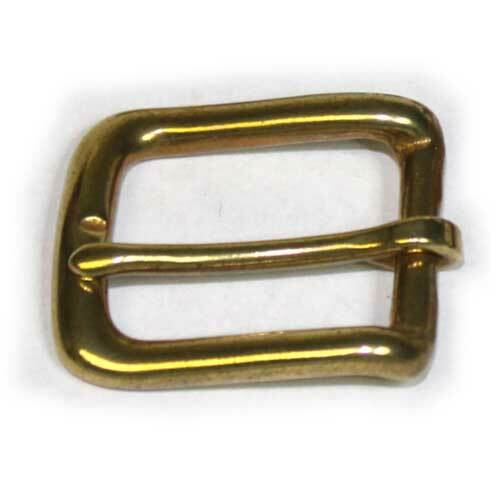 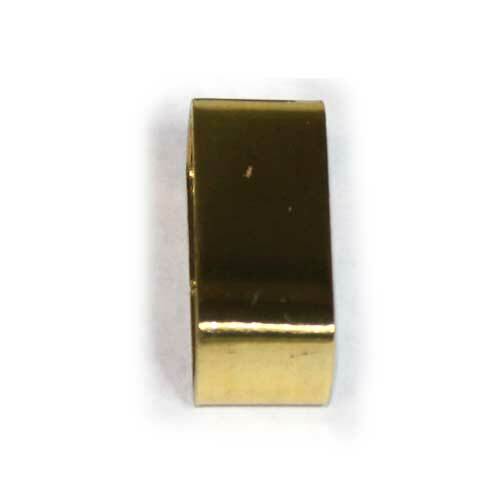 Width Choose an option1 1/4"1"
Contact us for larger waist sizes than those listed.